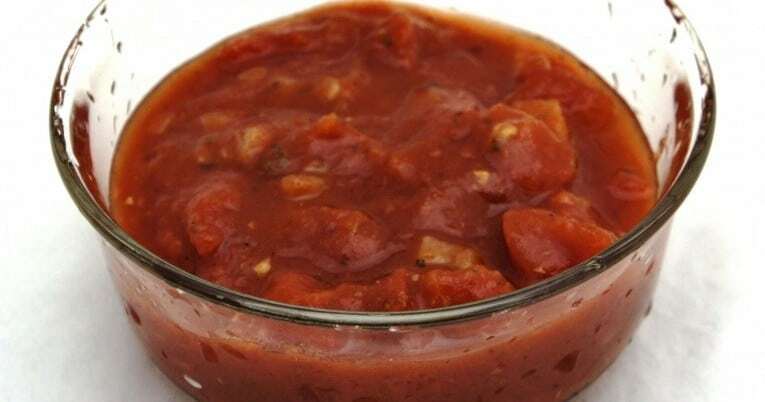 Our petite diced tomatoes with garlic and olive oil is a superb blend of tomatoes, tomato juice, garlic and olive oil. In addition, sea salt and seasonings are added to enhance flavor. Diced tomatoes, tomato juice, dehydrated minced garlic, sea salt, olive oil, spices, citric acid and calcium chloride.